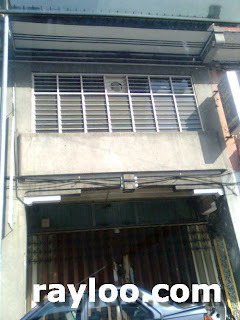 Jalan Sungai Ujong near Komtar a double storey art-deco style heritage shophouse for sale at RM650K. Currently rented. Size about 2004sf. Click Here For Sungai Ujong Road In Google Map. 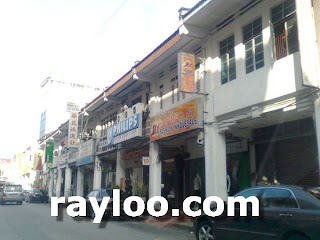 Click Here To Know More About Sungai Ujing Road.